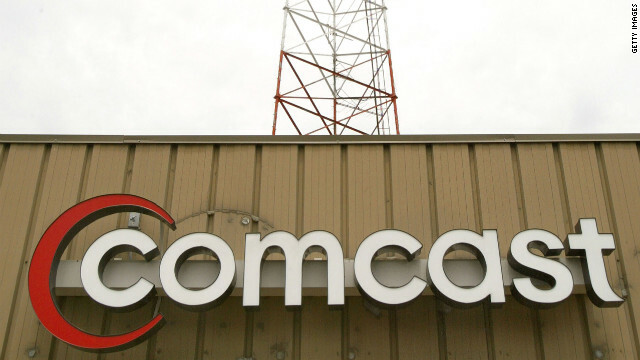 Comcast (CCV) has agreed to pay $158.82 per share of Time Warner Cable (TWC,Fortune 500) stock, according to two people with direct knowledge of the transaction who insisted on anonymity because the deal will not be publicly announced until Thursday morning. The two companies expect the merger to receive government approval and take effect by the end of the year, but regulators are likely to take a close look at the potential impact on consumers. Read more of Brian's CNNMoney piece here. Why in the world would they expect no regulatory/monopoly issues? Just because they are #1 and #2?